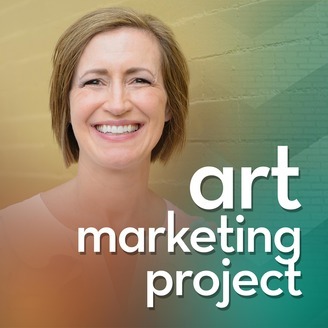 I started the Art Marketing Project to help fine artists with their marketing. 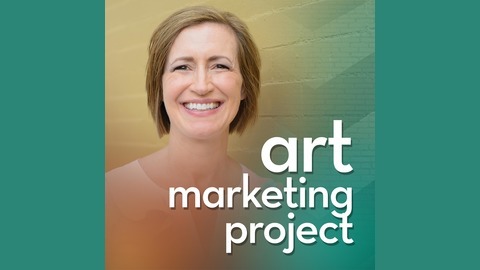 Before that, I worked in marketing for arts organizations for about 20 years. I’ve learned a few things along the way that I’ll share with you today.